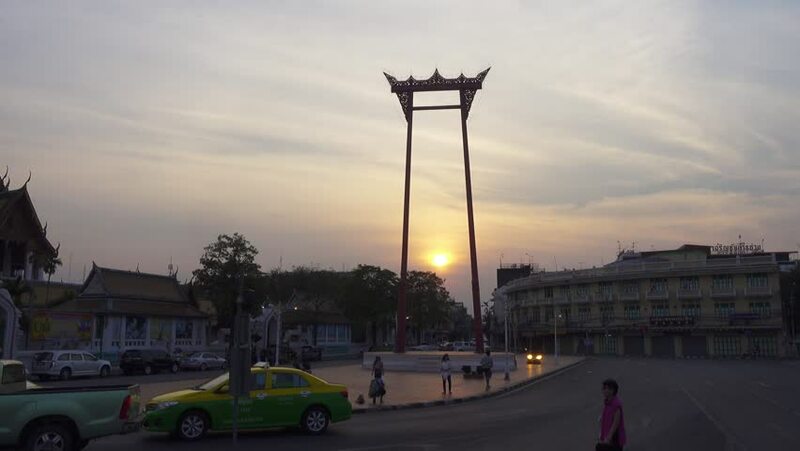 hd00:25Sao Chingcha landmark of Bangkok, Thailand, Time Lapse. 4k00:34KYIV, UKRAINE - DECEMBER 21, 2016. The Independence Square. "Maidan". Kiev. Ukraine. hd00:25PARIS, FRANCE - CIRCA 2016: Pont Alexandre III, a deck arch bridge over the Seine river. It is classified as a French Monument historique.